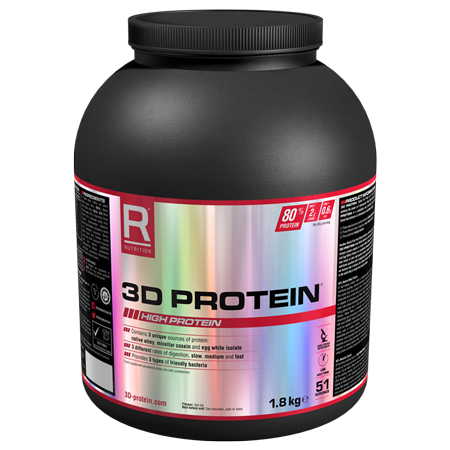 Reflex Nutrition’s 3D Protein is the only time-release protein powder to contain Native Whey Protein, Micellar Casein and Egg White Protein in the world. We use a 45:45:10 ratio to deliver the ultimate protein blend that offers complete support to your workout regime. By using three different types of protein, you are providing your muscles protein at all stages of workout and recovery, contributing to growth and maintenance. 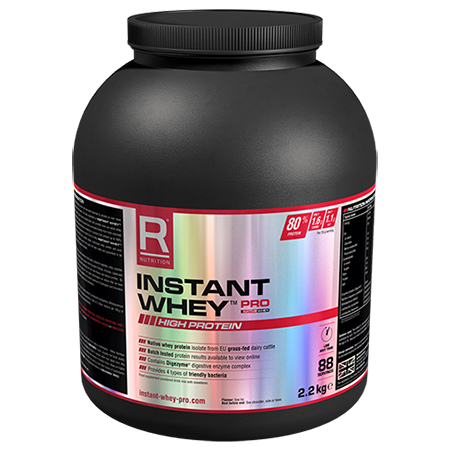 This is a new breed of ultra high quality protein powder that delivers exceptional nutritional qualities with a staggering protein content of 80% in all favours. We believe that it delivers the highest protein content of any protein blend in the world that is made from whole proteins. 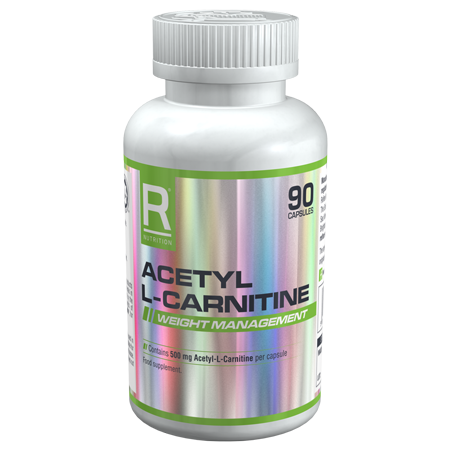 3D Protein is suitable for men and women who exercise regularly, whether at the gym or during sports, and are looking to build and maintain muscle mass. Regular sport and cardio puts pressure on the muscles, causing minute breakdown of the cells. In order to adapt to this stress, the muscles require enough protein to grow bigger and stronger. 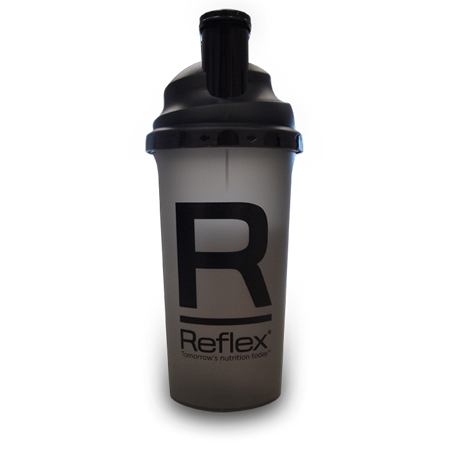 Reflex protein supplements help you to consume enough protein from a pure and reliable source. 3D Protein is a vegetarian product but is not suitable for vegans or coeliacs. By using three types of protein, 3D Protein provides an immediate hit of native whey protein straight after exercise, as well as drip-feeding the muscles medium release egg white protein and then slow release micellar casein, providing an extended supply of amino acids over a longer period of time. 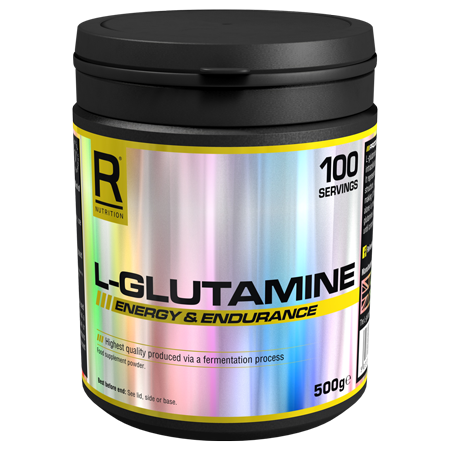 By using a protein supplement after a workout, you can capitalise on the body’s ability to boost protein synthesis often referred to as the window of opportunity which exists up to around an hour after exercise. We guarantee you won’t find a better time release protein blend anywhere, in fact we’re so confident in this that if you don’t like this world-class product, simply return it to us for a full refund.